Welcome to the Beacon Spring 2019 edition, featuring the new fi-compass Country Data Pages, our new video case studies and two examples of financial instruments, Alter’NA for agri-business in France and AL VIA for innovative SMEs in Italy. 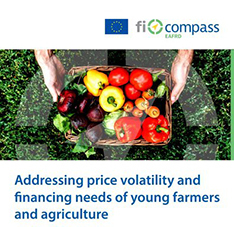 The ESF and EMFF surveys and two events: DG AGRI on young farmers and agriculture, 29 April 2019 and the flagship conference, 4-5 June 2019 are also presented. Enjoy reading our Beacon and share it with your colleagues involved in ESIF financial instruments. fi-compass stakeholders now have a new tool to share and explore information about ESIF financial instruments in each Member State, the fi-compass Country Data Pages. Launched and road-tested by participants at FI Campus 2018, the Country Data Pages provide a unique one-stop-shop for the fi-compass material for each country. As well as details of a Member State’s individual financial instruments, publications, events, videos and news articles, the Country Data Pages can include contributions and additional material provided by local stakeholders. As a hub of information for ESIF financial instruments, the Country Data Pages are designed to enhance peer-to-peer interaction to support the further development of financial instruments in 2014-2020. 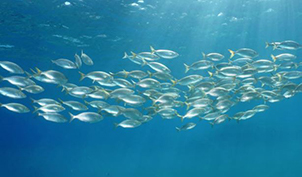 Nouvelle-Aquitaine has a new ESIF financial instrument that was launched in November 2018 named Alter’NA (Alternative en Nouvelle-Aquitaine). 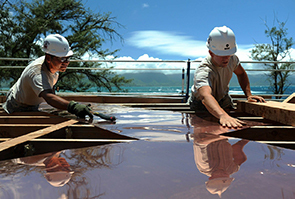 The AL VIA financial instrument provides mid- to long-term assistance to small and medium-sized businesses in the form of loans and guarantees, releasing up to EUR 370 million of financing. 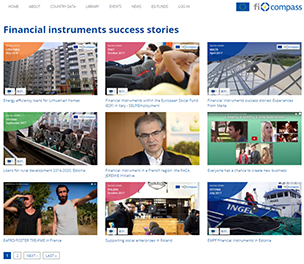 The fi-compass website showcases an increasing library of video case studies and interviews highlighting multiple ways that managing authorities have implemented financial instruments. 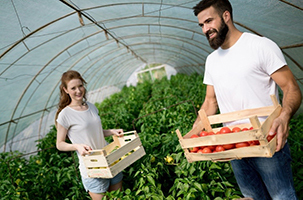 Our activities in these European Agricultural Fund for Rural Development (EAFRD) fields include events and studies that improve knowhow and share experience around rural Europe about EAFRD financial instruments. 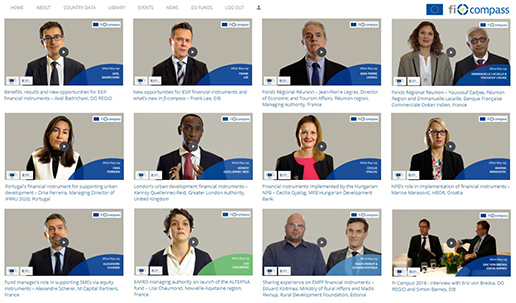 The start of 2019 has seen a number of new resources for ERDF practitioners published on the fi-compass website. The event page for FI Campus 2018 is now online with links to all the materials from our flagship event. 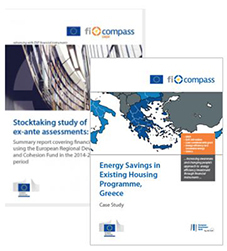 The ESF work-stream of fi-compass features a number of new activities in 2019. 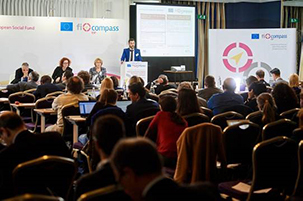 To help develop future fi-compass actions, both in the short and longer term a stakeholder survey will aim at gathering feedback and opinions from ESF practitioners. 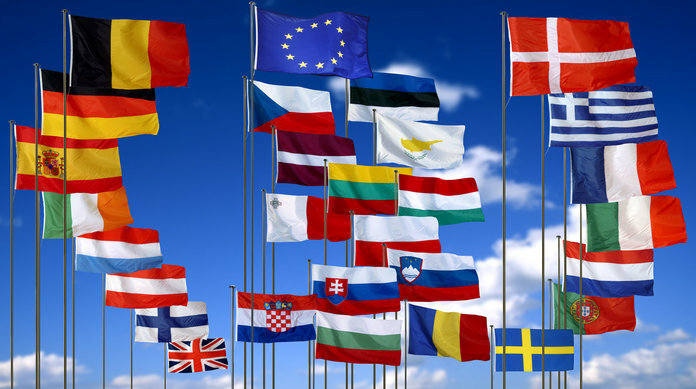 DG MARE will launch a survey early April this year in order to collect feedback from the 28 Member States on their experience of using (or not using) EMFF financial instruments in the 2014-2020 programming period. Video testimony from a number of speakers at the FI Campus 2018 event is now available on the fi-compass website. The interviews, which are featured in the ‘What they say’ section of the fi-compass video library, provide insight into a number of financial instruments that were featured at the event. with the European Investment Bank.